Launch Day Blitz for Kristen Ashley’s Jagged + Excerpt + Contest! It’s Tuesday, Tuesday Tuesday oh! (yep. singing again.) I adore Tuesdays because of all the new releases! I’m ecstatic to help spread the news that Kristen Ashley has a new book out today! Take a look at Jagged, the fifth in her Colorado Mountain series and make sure you enter her contest! 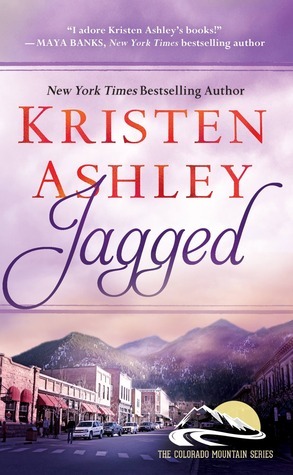 What: 5 digital copies of Kristen Ashley’s Jagged! Previous PostPrevious Valkyrie Series by T.G. 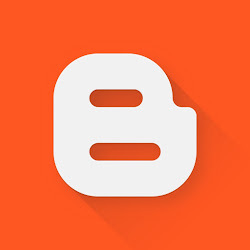 Ayer Blitz + Guest Post “Proper Care And Feeding Of Your Writer Friend+ Contest! Next PostNext Launch Day Blitz for Jessica Scott’s I’ll Be Home For Christmas + Excerpt + Contest!